Aaron and Jim, a couple of young filmmakers, start out making a documentary about conspiracy theorists by interviewing several people involved in the real and online world of conspiracy theories. After one of their main sources mysteriously disappears, they decide to delve deeper into the research the man was involved in and get more than they bargained for! 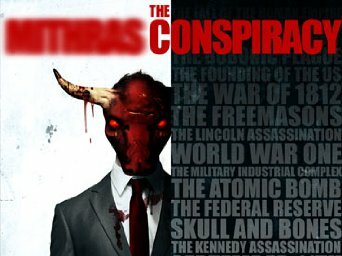 If you like movies about conspiracy theories, secret societies, and the documentary-type filming style, then you will enjoy this movie! It was a pretty solid movie and I enjoyed it. I gave it 3 1/2 out of 5 popcorns.